“Tonight feels like a board-game designed by M. C. Escher on a bender and Stephen King in a fever.” So does this book. This spooky little adventure was a blast to read! Slade House is a story in five parts, each taking place nine years apart, about a supernatural set of twins, a peculiar home, and a handful of mysterious disappearances. 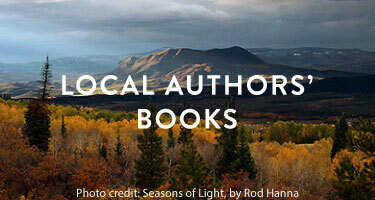 Author Anthony Doerr described this book as “a reminder of how much fun fiction can be,” and I couldn’t agree more. 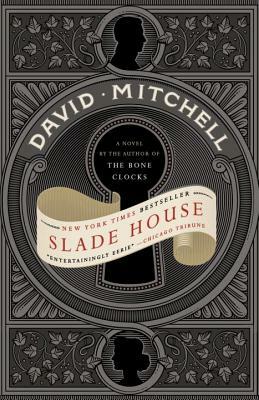 This is a companion novel to Mitchell’s The Bone Clocks, but can easily be read as a standalone. Do you need a quick, easy read that’s still mentally and imaginatively stimulating? Then this is the book for you!